I read this article and found it very interesting, thought it might be something for you. The article is called Links to Information About Chicken Breeds and is located at https://www.chickencoopguides.com/breeds/. 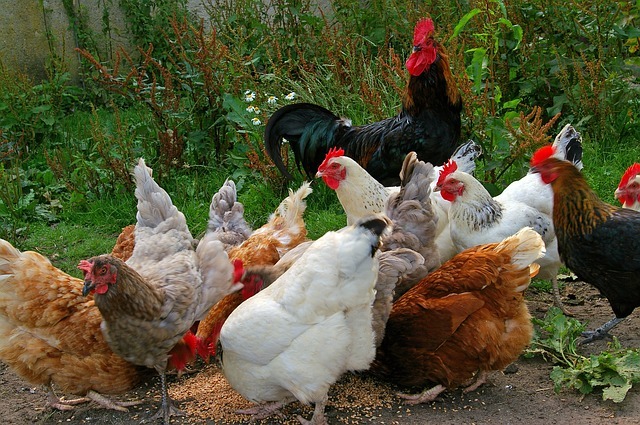 Check out the links below for more detailed information about each of these chicken breeds. Some of these are better foragers which can save you money on feed. These are often what are called “heritage breeds” meaning they are closer to the original breed so their natural instincts cause them to search out bugs, weeds, and other things to eat all on their own. They do a fantastic job cleaning up pests around your yard– especially if you have fruit trees. Other more commercial breeds grow quickly but won’t be very ambitious when it comes to scratching and pecking around the yard. They also tend to be less resilient. Regardless of breed they all need a good quality chicken coop to protect them from the elements and predators.